Sorbitol (also known as D-sorbitol, D-glucitol, Glucitol, Sorbol and Sorbit) is a humectant – which means it retains or preserves moisture. This is a natural ingredient that can be found in many fruits, corn and seaweed. The sorbitol we use here at Super Soapers is derived from corn. Sorbitol has an abundance of uses and is often found in many consumer products. 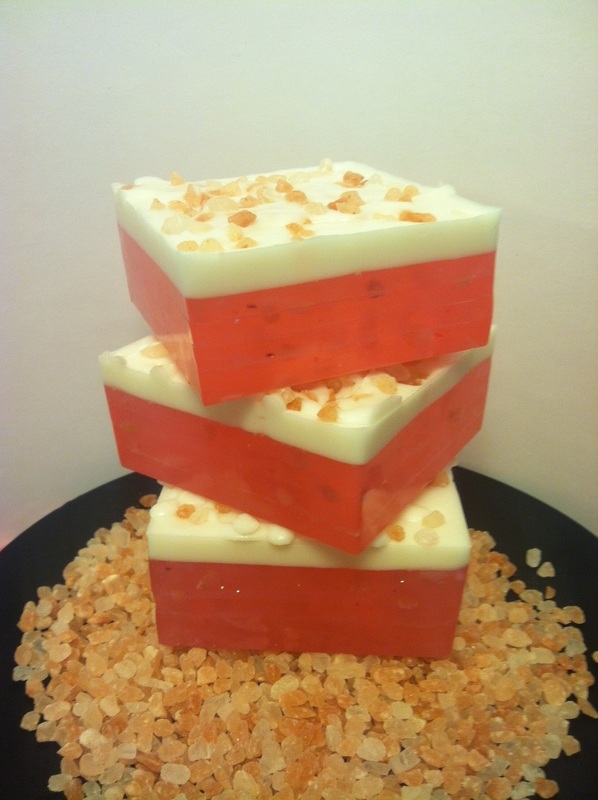 We use sorbitol in our glycerin products because of it’s excellent ability to retain moisture. It prevents the loss of moisture by pulling water from the air, which is why all of our products will leave your skin incredibly smooth and soft without that greasy feeling that some skin lotions tend to leave behind. Sorbitol has been safely used in skin and oral care products for nearly 100 years. It’s a very popular ingredient in toothpastes, aftershave lotions, mouthwashes, baby shampoos, and hair care products. It is approved by the US Food and Drug Administration and has received the Generally Recognized as Safe rating (GRAS). For those of you who are not US residents, it is also approved for use in many other countries; including Canada, Australia, and Japan.